Communication is key between families and Taupo Children’s Corner. Always feel free to get in touch with us at any time of the day. 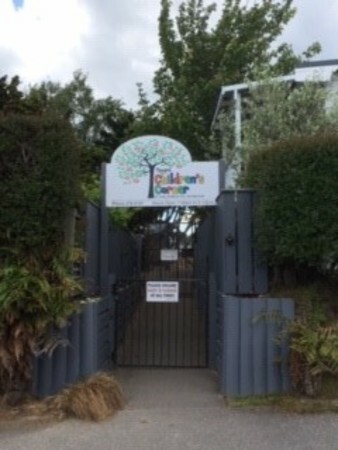 We provide all children their own individual profile book where the teachers place pieces of their artwork, photos and individual and group learning stories for their parents/caregivers/whanau to follow their developmental learning journey while here at Taupo Children's Corner. Teachers write daily on our routine charts for parents/caregivers to see what their child has done during their day. All charts are accessible for our parent/caregivers to look at. The charts include a nappy changing/toileting chart, sleep chart and food chart for the Under Two children. We write regular newsletters to keep our centre community up to date with what has been happening with our children and staff. As special days and events are organised ahead, we write up a calendar of dates for parents to easily reference what is happening on their child’s day. We write on our notice board to keep parents/caregivers/whanau up to date with any activities that might be happening and of any illness that might be in the centre.